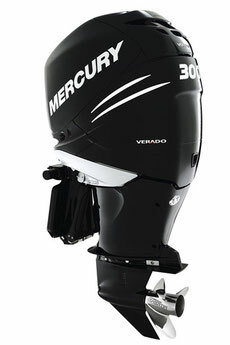 More than 80+ owner's, operation, repair and service manuals for Mercury outboard motors are on this page, including parts catalogs. Mercury outboard motors are leading in the industry and win almost all the speed tests, winning the hearts of water motors. Being a leader is the philosophy of Mercury Marine. Each Mercury boat engine is a combination of speed, power and the highest quality.